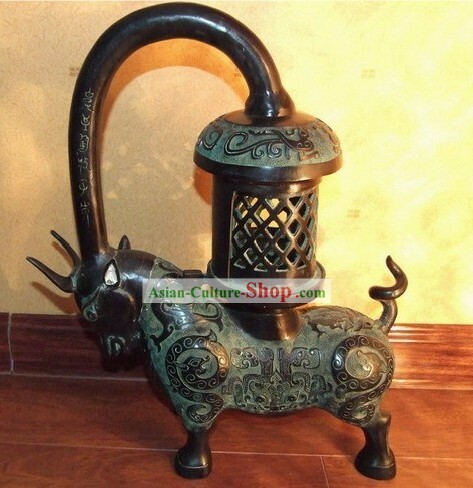 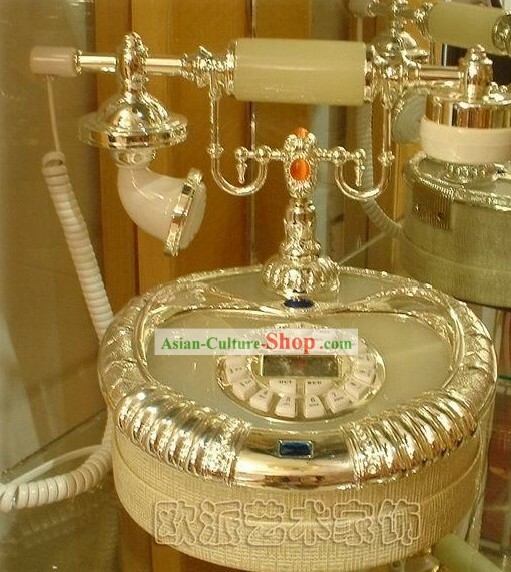 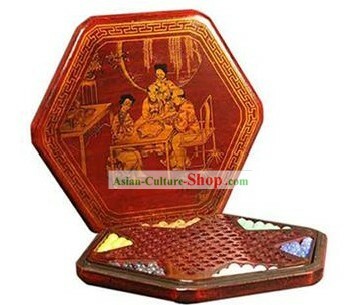 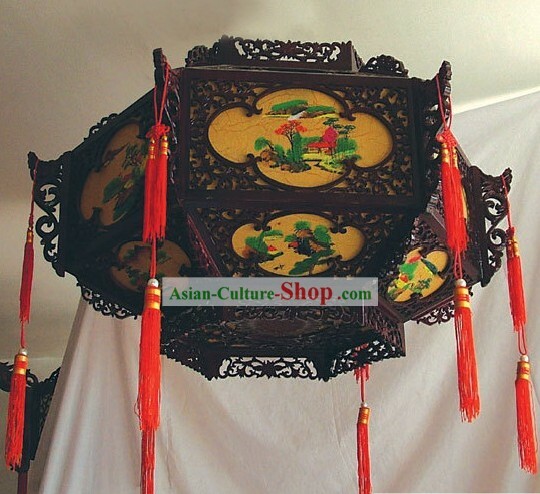 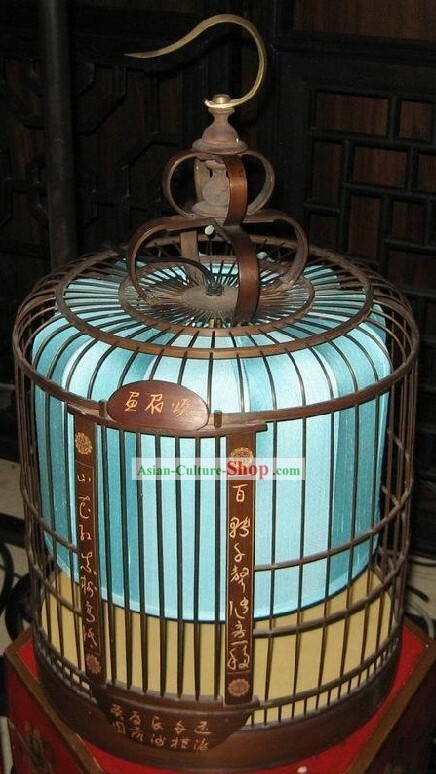 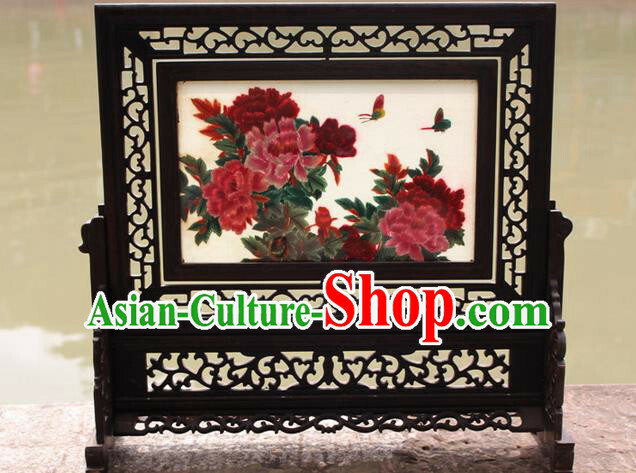 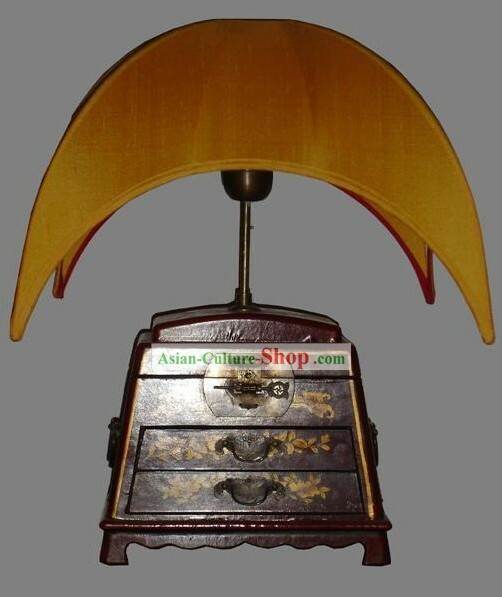 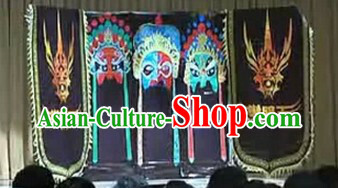 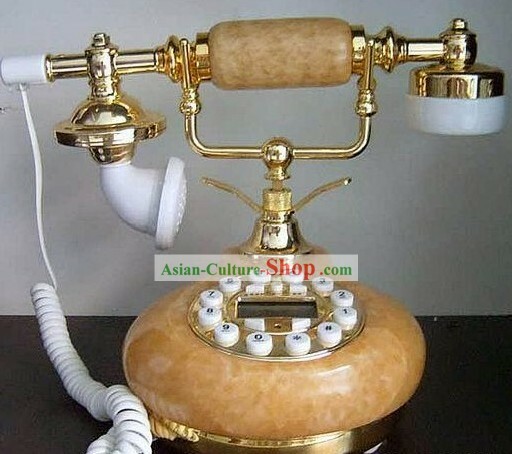 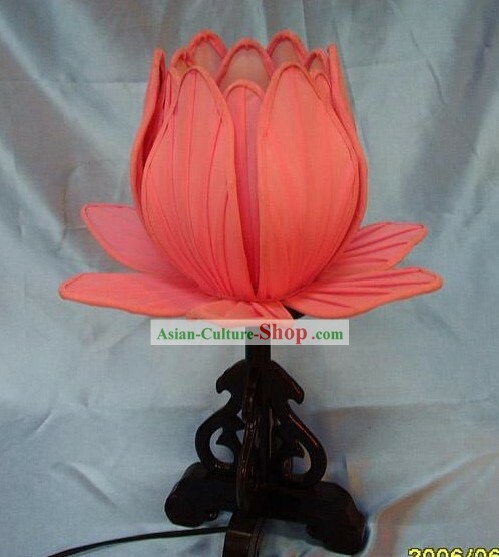 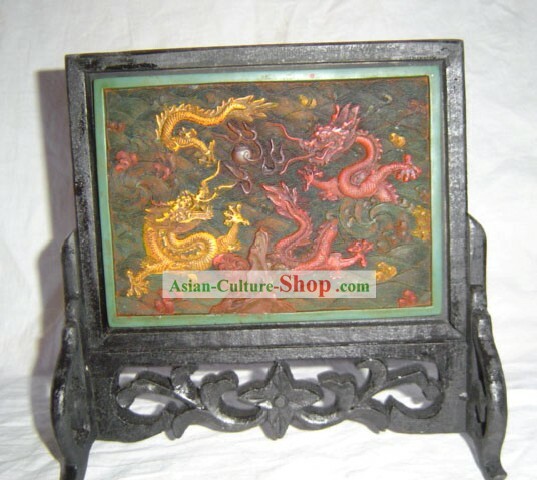 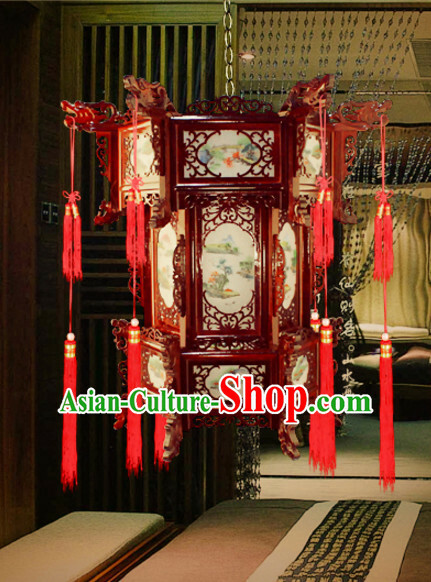 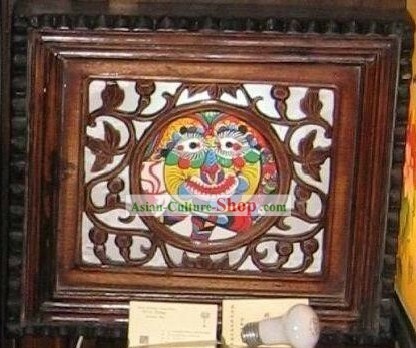 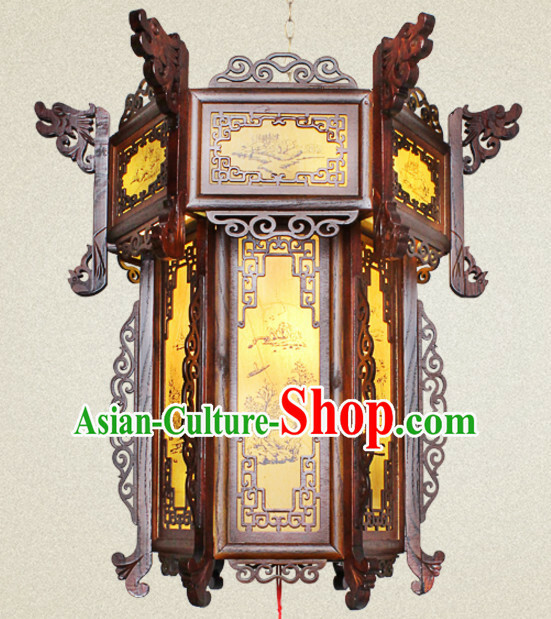 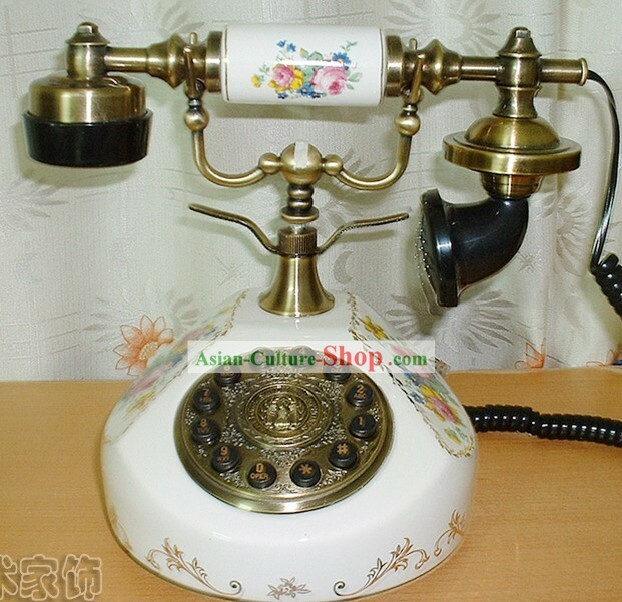 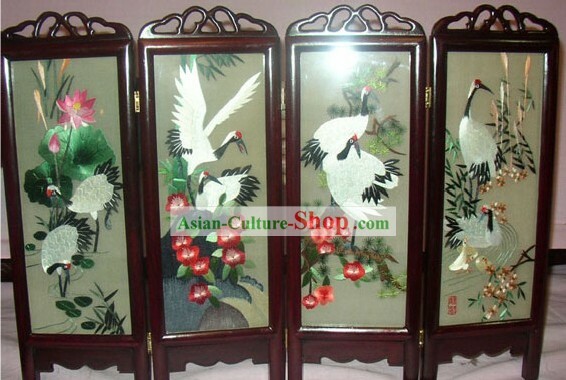 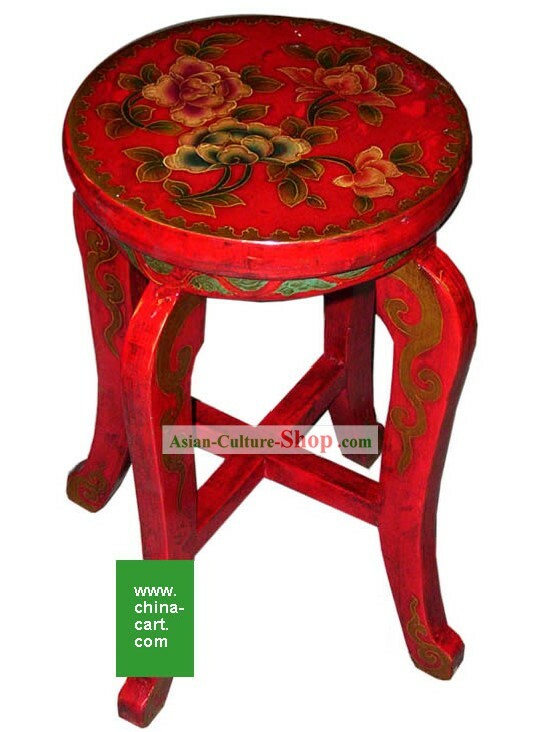 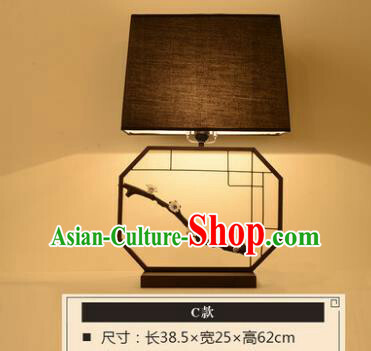 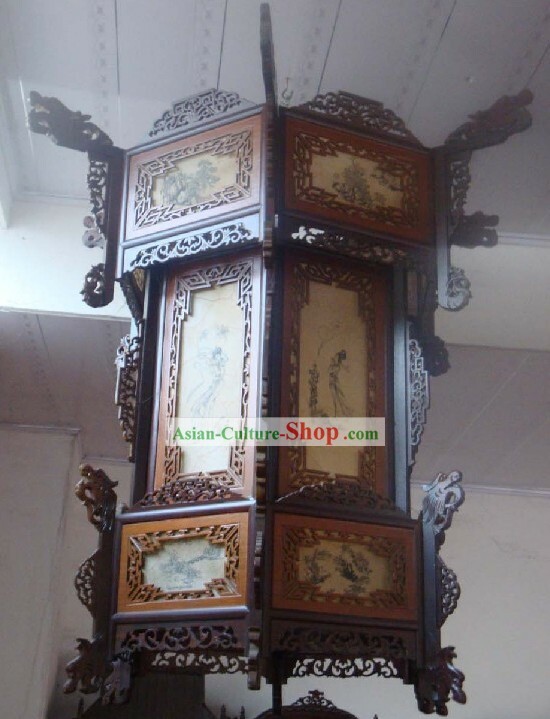 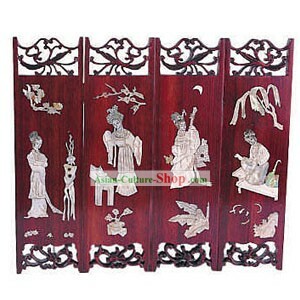 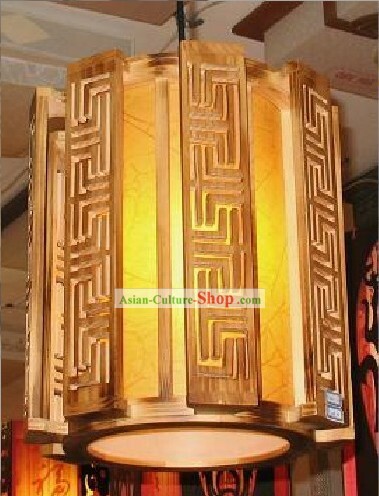 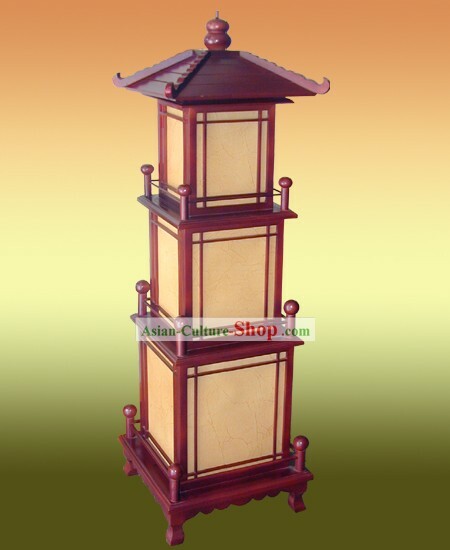 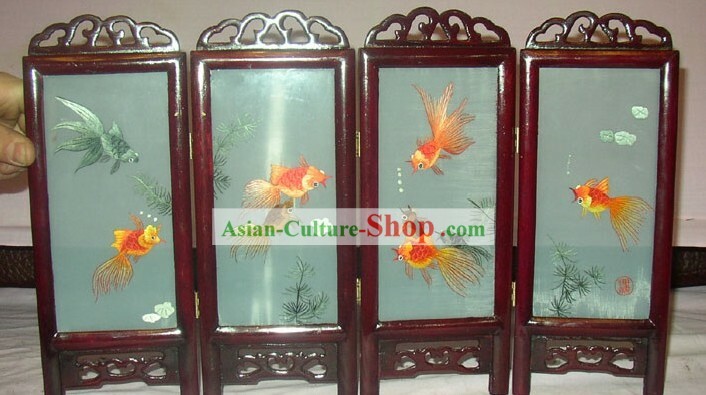 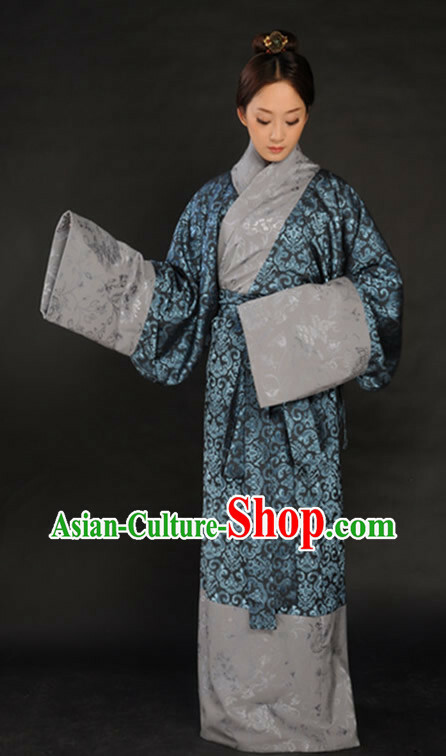 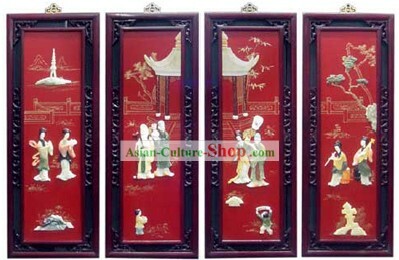 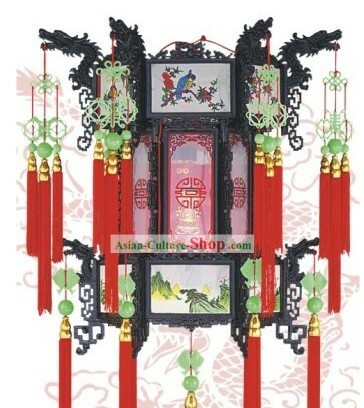 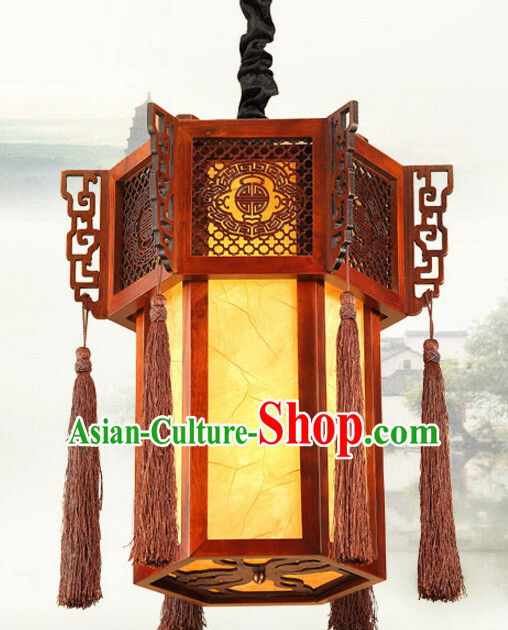 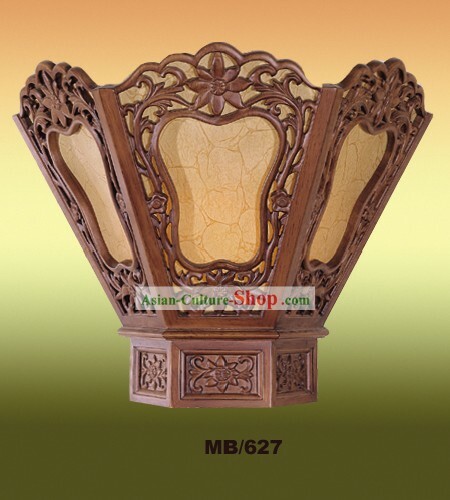 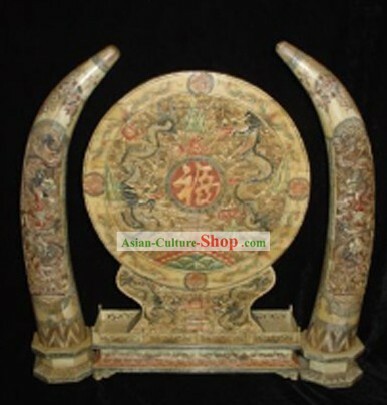 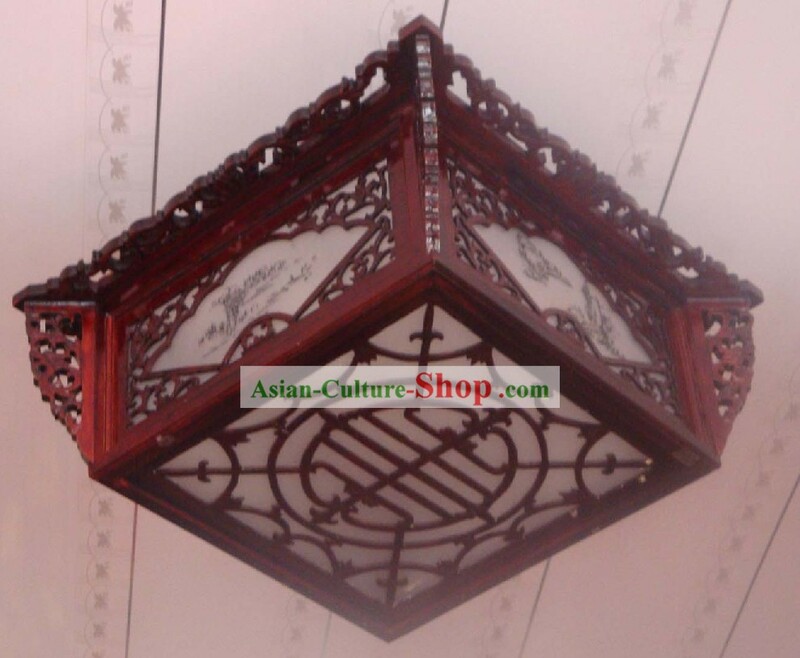 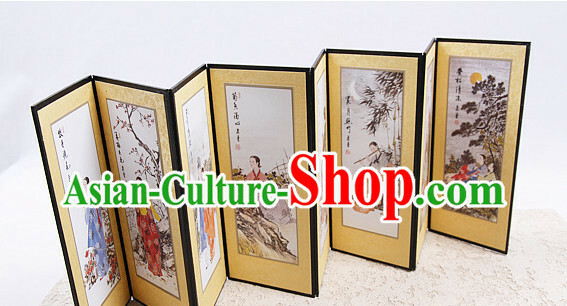 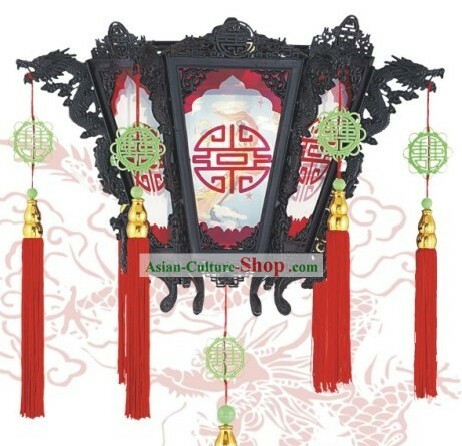 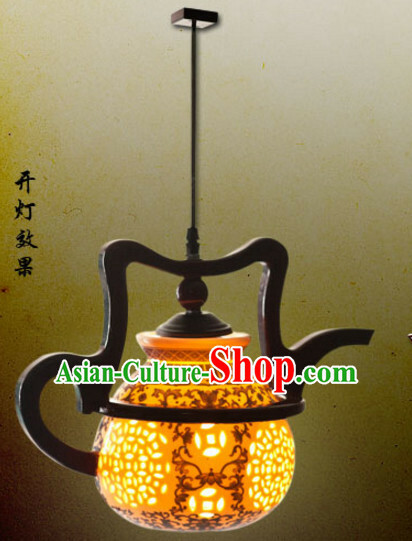 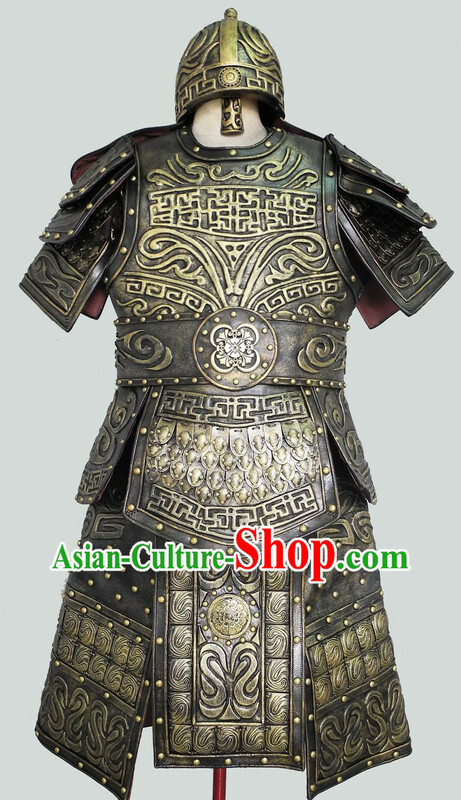 It uses the traditional handicraft of Ming and Qing Dynasty as model and uses noble padauk. 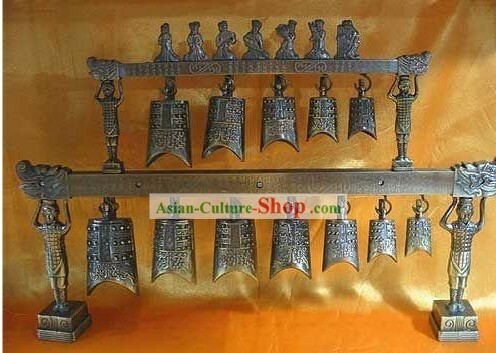 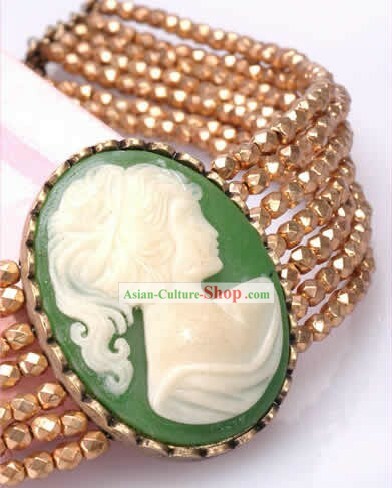 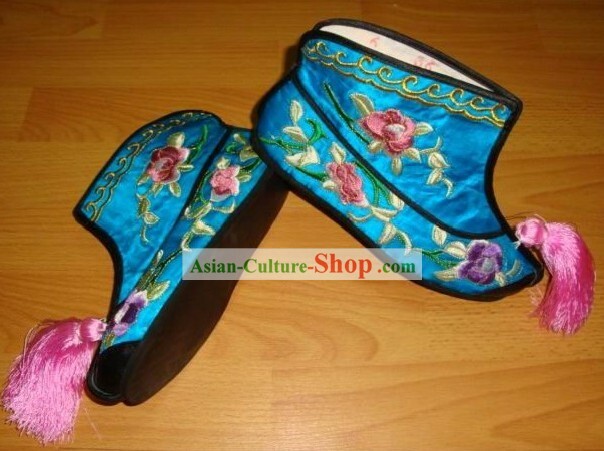 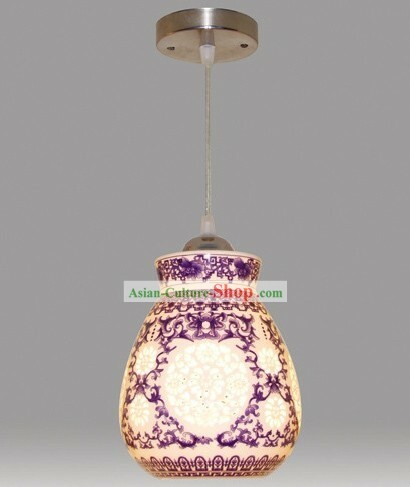 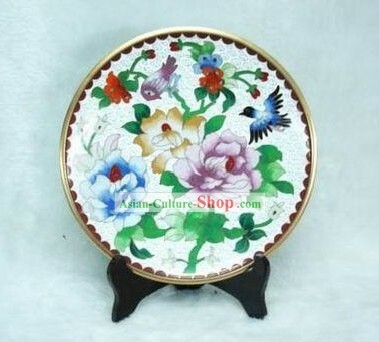 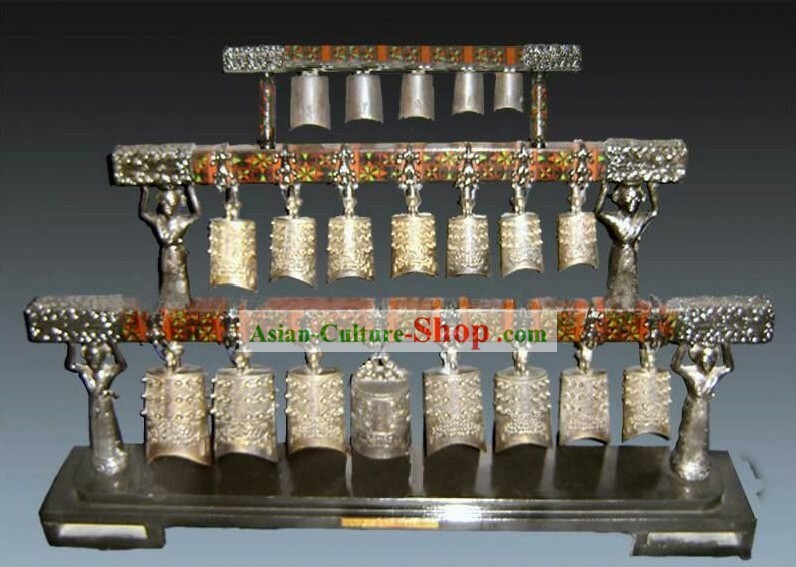 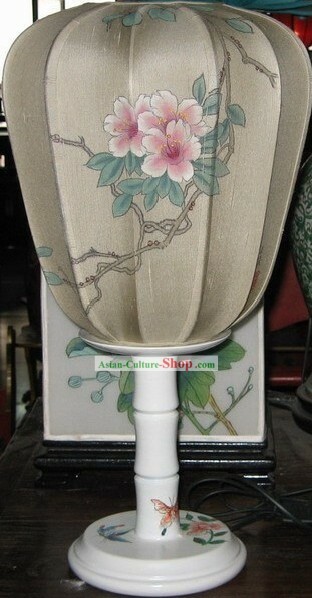 It is so delicate and high qulity that serve as your best choices for collection, value keeping and gifts. 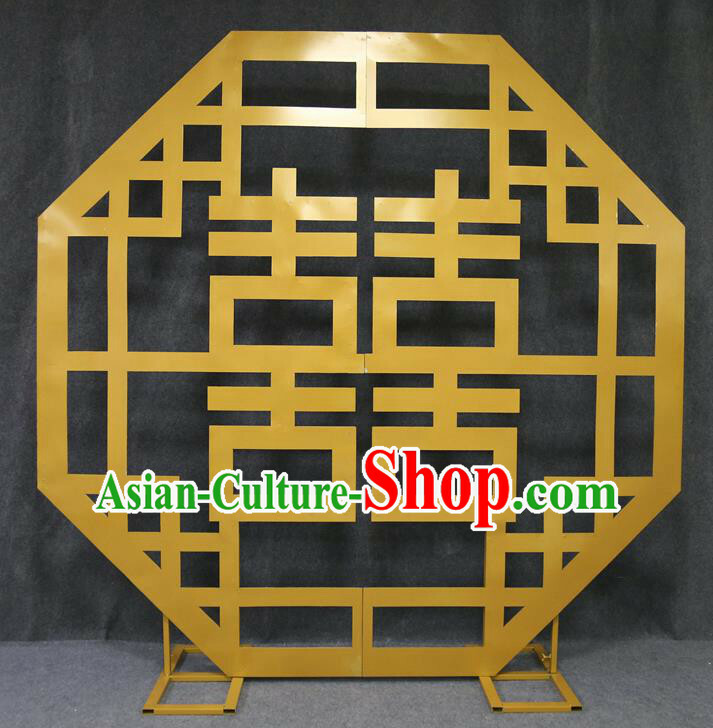 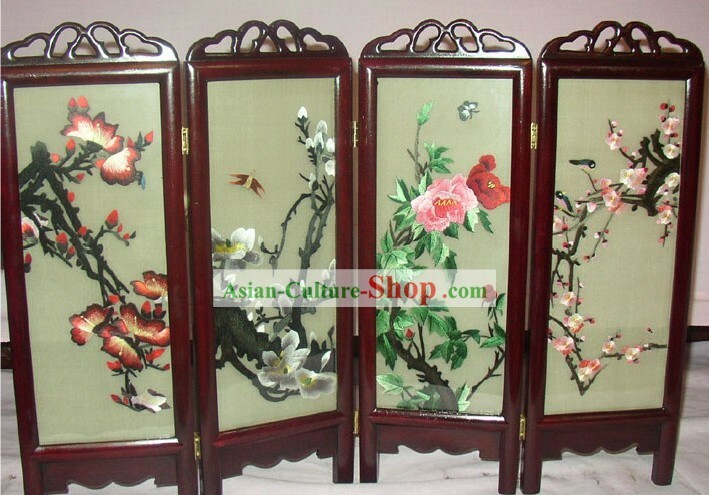 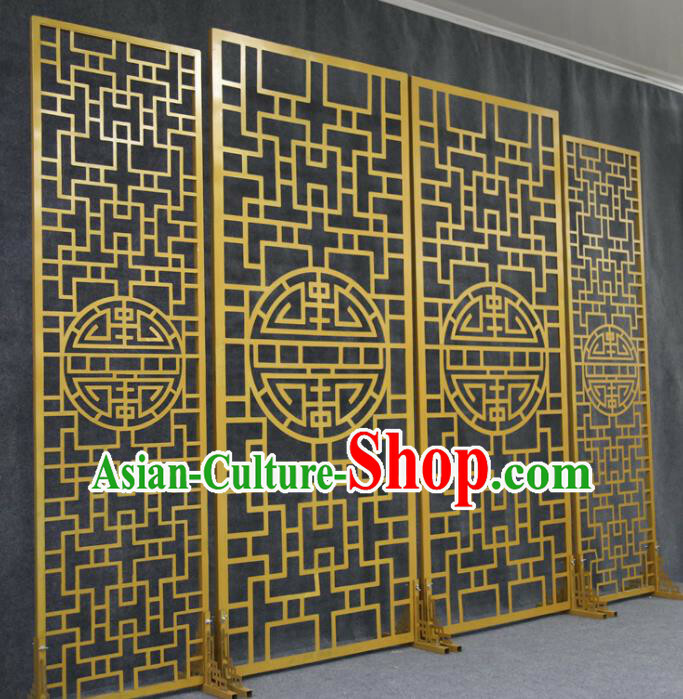 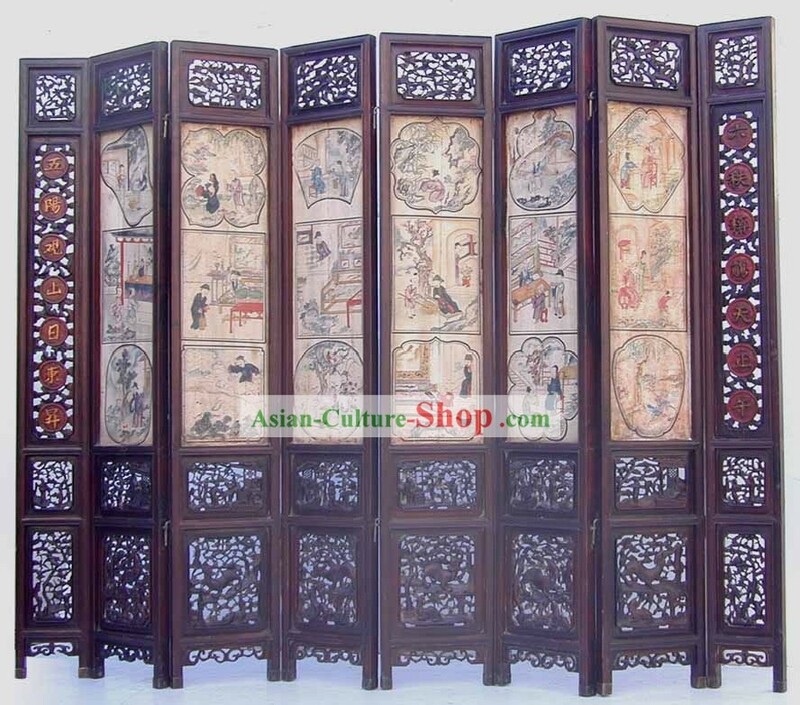 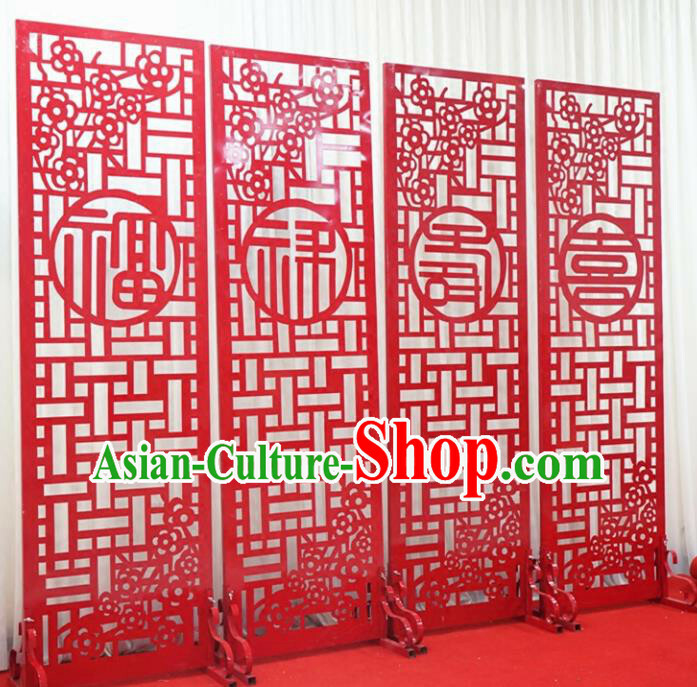 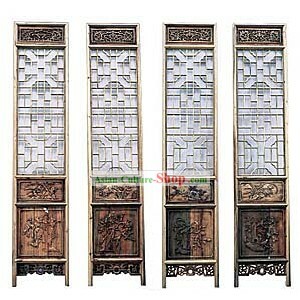 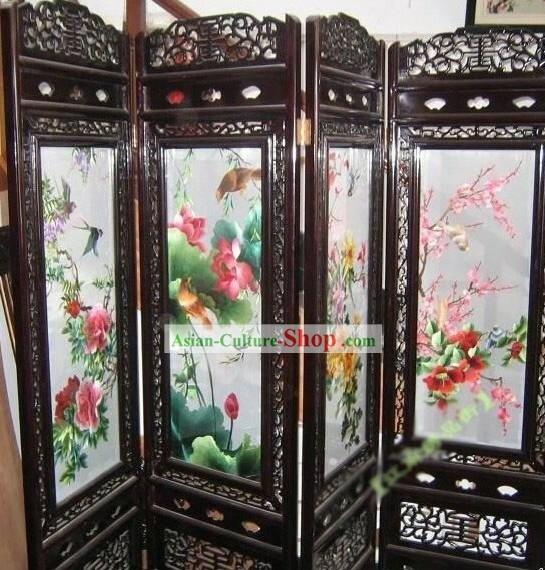 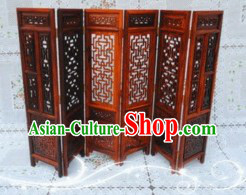 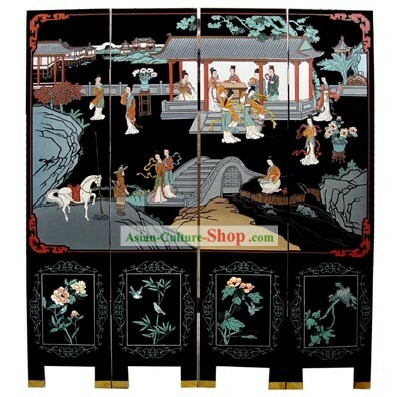 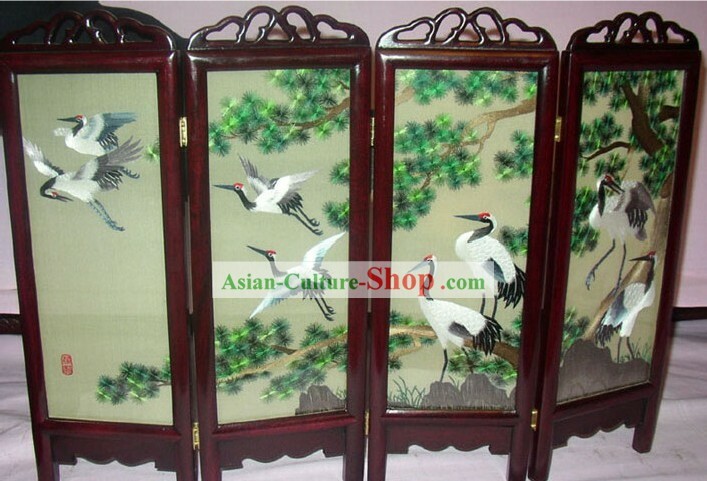 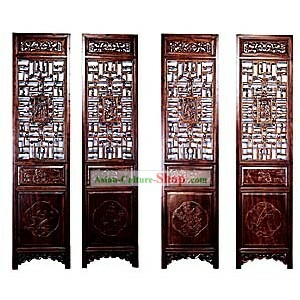 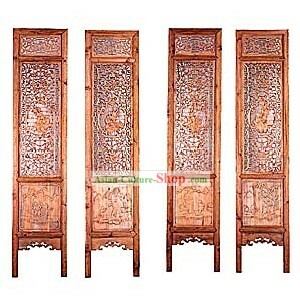 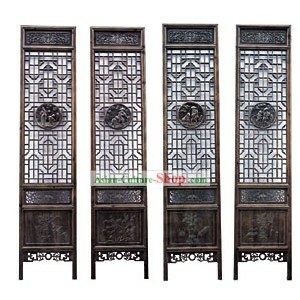 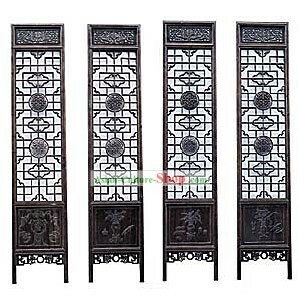 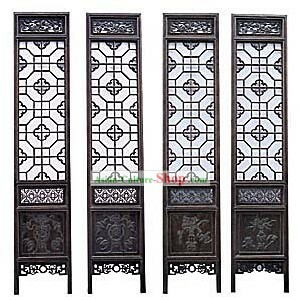 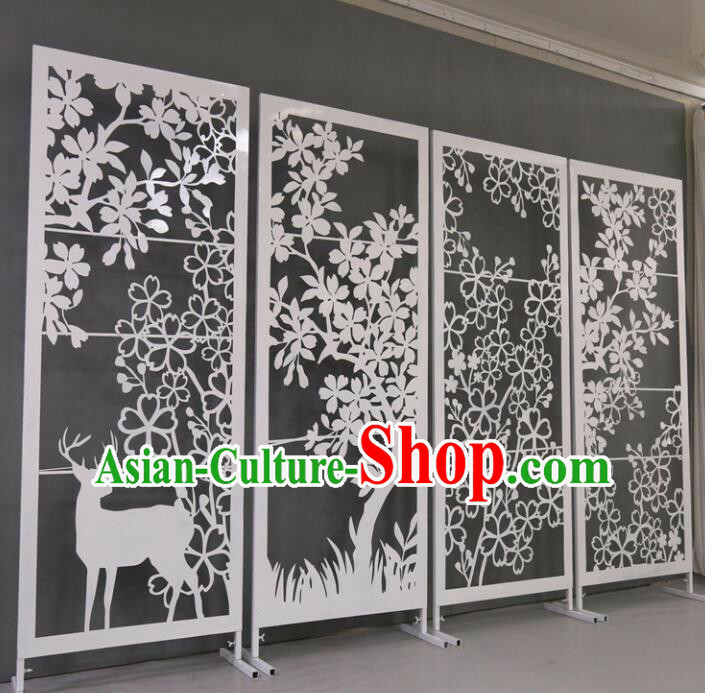 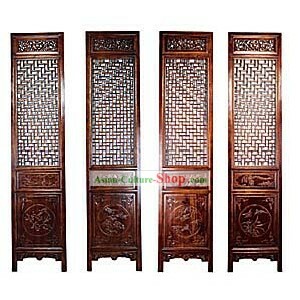 For enquiry of Noble Padauk Antique Style Folding Screen...?